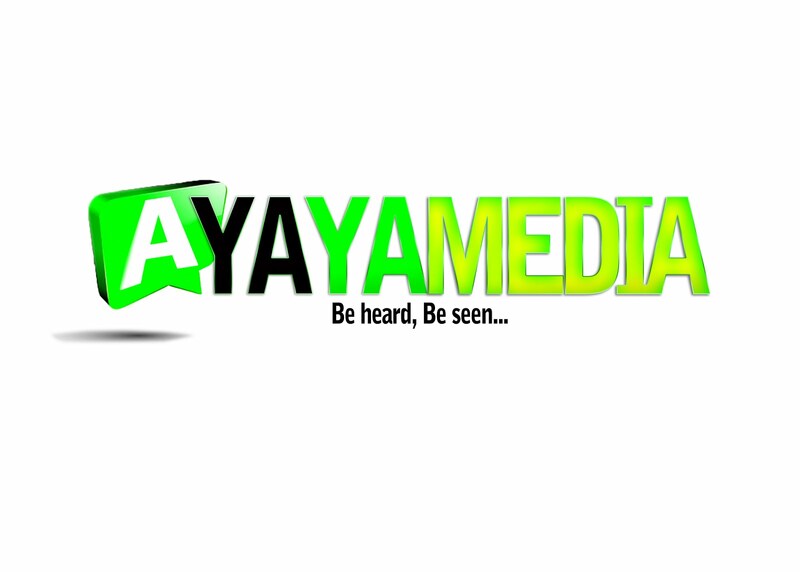 AYAYA EVENT: Abuja Industry Night 23 August, 2015 from Abuja Rock #BeHeardBeSeen - AYAYAMEDIA - Be Heard Be Seen ! Abuja Rock to center a stage for the Entertainment Industry in the Capital City of Nigeria to bring-out the hiding faces of Abuja based artists. knowing to us that Abuja Entertainment Industry has a lots to offer to the Africa Entertainment Industry and the world at large. 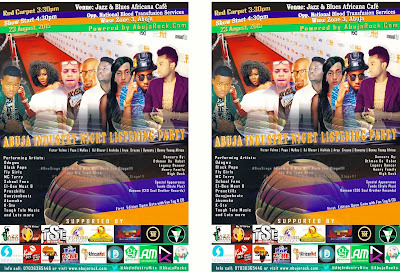 The first edition of this event will bring all together Music, Actor, Actress, Comedy, Dance and lots more. The first edition attract open gate entrance to every individual above 20 years of age.